The Site Management Safety Training Scheme (SMSTS) course is intended for site managers, project managers, supervisors, business owners and clients, operating in the construction industry. 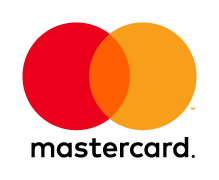 Once successfully completed the certificate is valid for 5 years. In order to retain certification it is necessary to complete the SMSTS refresher course prior to your certificate expiring. The SMSTS course content covers the legislation that impacts upon safe working practice within the construction and civil engineering industries. 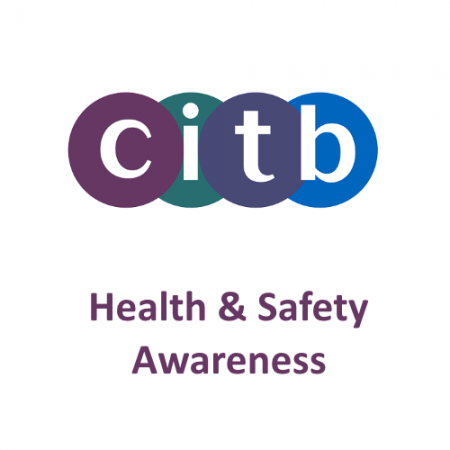 It highlights the need for risk assessment in the workplace and the implementation of the heiracrchy of control measures, whilst providing guidance to managers in developing and maintaining an appropriate health and safety culture within the workplace. 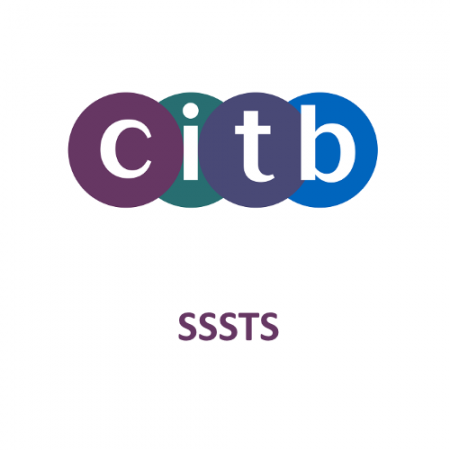 Deliver effective site inductions, toolbox talks and safe systems of work briefings. Undertake their duties and responsibilities with regards to health, safety, welfare and the environment. Recognise the importance of timely intervention when bad practice is identified. Delegates must be sufficiently competent in the English language to operate at site management level. Attendance: In order to achieve the learning objectives candidates must attend all 5 days, in accordance with the course programme. Exercise/Case Study: Candidates must successfully complete all individual and group exercises/case studies related to the 4 core modules. Where necessary the tutor will observe/review each candidates performance in order to establish that the necessary skills have been developed as the course progresses. Examination: All candidates are required to sit the compulsory examination paper at the end of the course. The examination informs the overall assessment as to whether individuals have successfully achieved the Site Management Safety Training Scheme (SMSTS) certificate. The examination paper consists of 25 questions (20 multiple choice questions and 5 short written questions) and it must be completed in the allotted 30 minutes. There are 5 safety critical questions in each exam paper which the candidate must answer correctly in order to pass the exam. 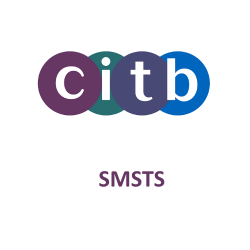 On successful completion of the SMSTS course and associated assessment candidates will be awarded the CITB: Site Management Safety Training Scheme (SMSTS) certificate. This certificate will remain extant for five years after which the SMSTS refresher course must be undertaken in order for individuals maintain qualification for a further 5 years.